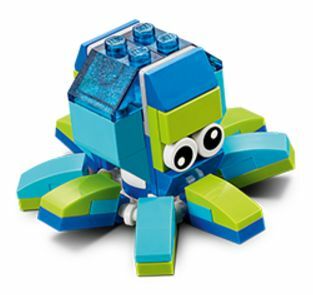 Free LEGO® Mini build LEGO® Octopus. Sign up for Tuesday, July 11 or Wednesday, July 12. Learn how to build a cool mini model & take it home free. Quantities are limited and offer is good while supplies last only. Models must be Registration is on a first come first serve basis and quantities are limited. Stores will no longer accept walk ups on the night of the event. Click the link below to get the details.